Sterilization is the process by which microorganisms are eliminated to create a completely pure environment. This is a necessary procedure in any science laboratory, which includes classroom labs. 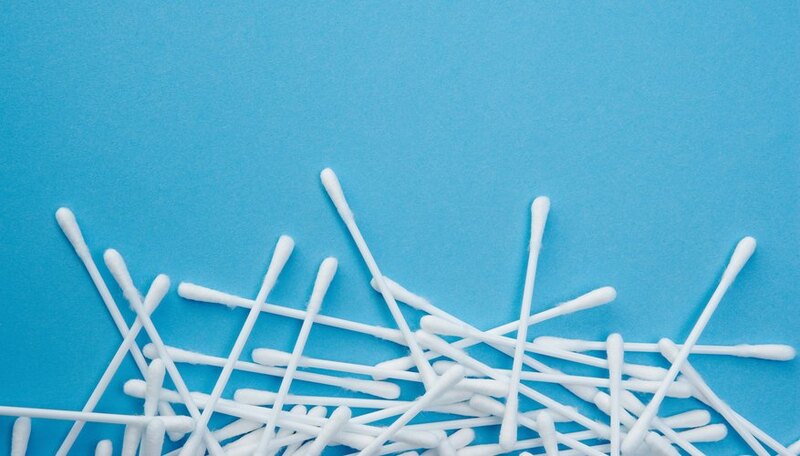 Cotton swabs play an important role in lab experiments, and will usually come presterilized, right out of the package. However, to ensure that a lab environment is absolutely pure, cottons swabs are often further sterilized. Sterilizing a cotton swab is a fairly simple procedure, but you must be very attentive to make sure it is done correctly. Wash your hands and forearms thoroughly under hot water, using an antimicrobial skin cleanser. Dry your hands and forearms with a fresh paper towel that has not yet been touched. Turn off the faucet using the paper towel, not your bare hand. Do not use a cloth towel or rag, even if it has just been cleaned. Sometimes bacteria lingers on cloth materials throughout several washes. Ask an assistant who followed the procedures of Step 1 to open a new box of rubber gloves. This will keep your hands free from any contaminants that the outside of the box might have. Reach into a box of rubber gloves with one hand, and remove a single glove. Position the glove around a hand until it fits firmly. Then reach into the box again with your gloved hand and grab another glove. Position the second glove around your other hand until it fits firmly. Ask your assistant to open a box of presterilized cotton swabs. Reach into the box with either hand and remove a single swab. Ask your assistant to open a bottle of isopropyl alcohol, which is a colorless, flammable, organic chemical compound liquid. Hold the cotton swab over the sink with both hands so you don't drop it. Have your assistant pour a small amount of isopropyl alcohol over the cotton swab until it is entirely wet. It is important to work as quickly as possible when sterilizing and using the cotton swab in the actual experiment. 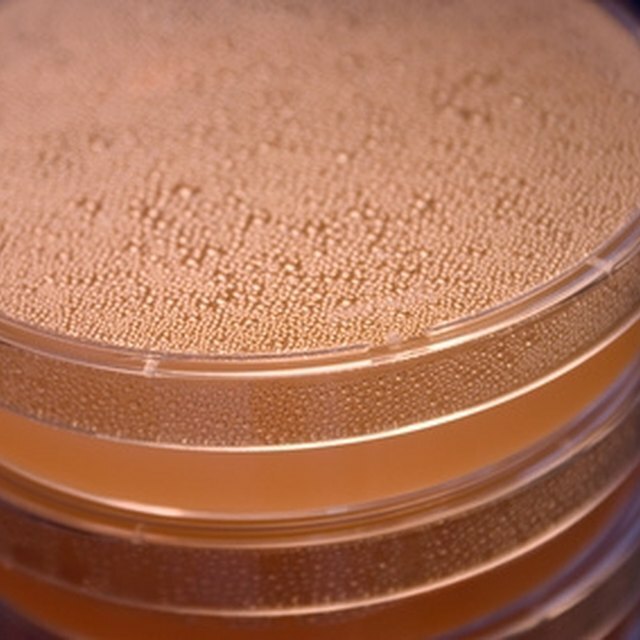 The longer the swab is exposed to the air, the more likely it will gather various contaminants that will negatively affect your lab experiment. Make sure there are no flames close to the isopropyl alcohol upon pouring it, since alcohol is flammable. Michael Mroz has more than five years of experience as a writer. He worked as a reporter for Bidclerk.com, a staff writer for "El Periodico Lo Nuestro" (a bilingual newspaper), and several other establishments. He holds a Bachelor of Arts degree in philosophy from Northern Illinois University. Mroz, Michael. "How to Sterilize Cotton Swabs for a Lab Class." Sciencing, https://sciencing.com/sterilize-cotton-swabs-lab-class-5915562.html. 24 April 2017.